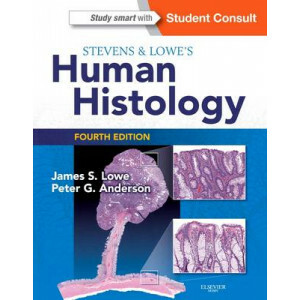 Just because A&P is complicated, doesn't mean learning it has to be. 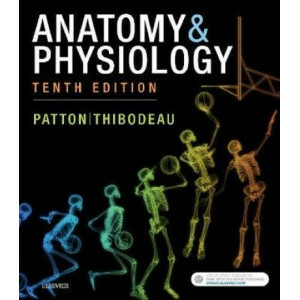 Anatomy & Physiology, 10th Edition uses reader-friendly writing, visually engaging content, and a wide range of teaching and learni.. 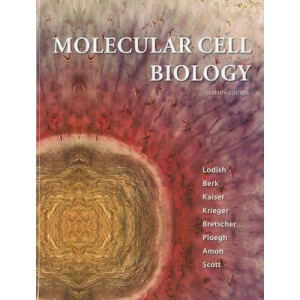 This Anatomy and Physiology textbook features full-color illustrations and a conversational writing style.  The textbook focuses on concepts rather than descriptions to help you understand the informat.. 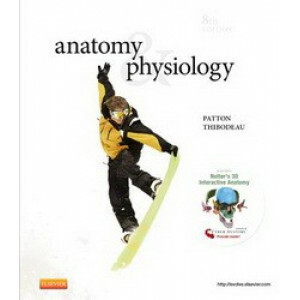 Prepare for the dissection lab and operating room with "Color Atlas of Anatomy," "8e." 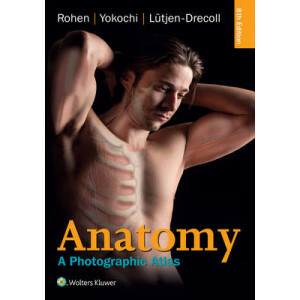 Featuring outstanding full-color photographs of actual cadaver dissections with accompanying schematic drawings a.. 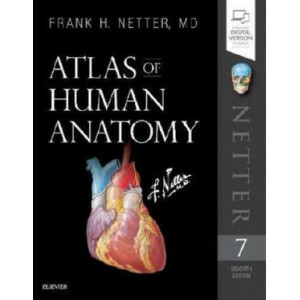 The only anatomy atlas illustrated by physicians, Atlas of Human Anatomy, 7th edition, brings you world-renowned, exquisitely clear views of the human body with a clinical perspective. 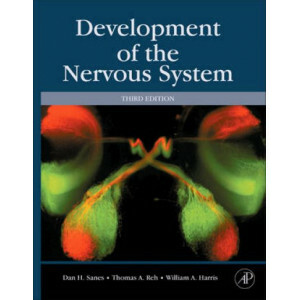 In addition to ..
"Development of the Nervous System" presents a broad and basic treatment of the established and evolving principles of neural development as exemplified by key experiments and observations from past a.. 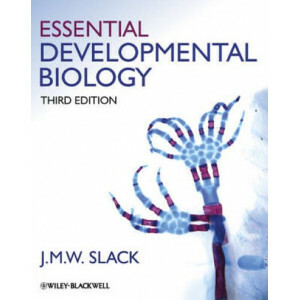 Essential Developmental Biology is a comprehensive, richly illustrated introduction to all aspects of developmental biology. 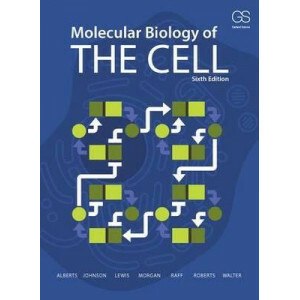 Written in a clear and accessible style, the third edition of this popular.. 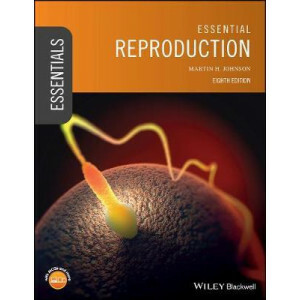 Essential Reproduction provides an accessible account of the fundamentals of reproduction within the context of cutting-edge knowledge and examples of its application. The eighth edition of this inter.. 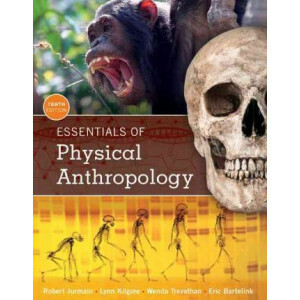 Concise, well-balanced, and comprehensive, ESSENTIALS OF PHYSICAL ANTHROPOLOGY, 10th Edition, introduces you to physical anthropology with the goal of helping you understand why it is important to kno.. Real-world guidance for today s anatomy lab. 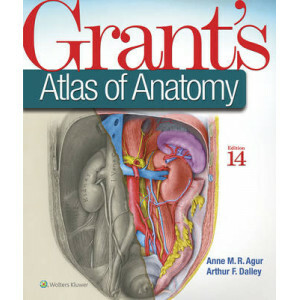 Illustrations drawn from real specimens, presented in surface-to-deep dissection sequence, set "Grant s Atlas of Anatomy" apart as the most accurate refere.. 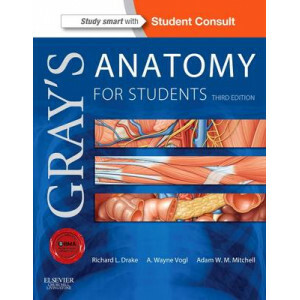 It didn't take long for students around the world to realize that anatomy texts just don't get any better than Gray's Anatomy for Students. 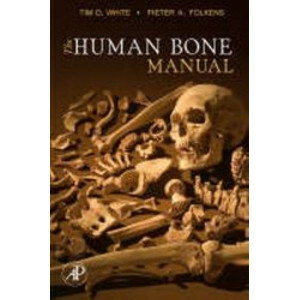 Only in its 2nd edition, this already popular, clinically fo..
Building on the success of their previous book, White and Folkens' "The Human Bone Manual" is intended for use outside the laboratory and classroom, by professional forensic scientists, anthropologist..
As the amount of information in biology expands dramatically, it becomes increasingly important for textbooks to distill the vast amount of scientific knowledge into concise principles and enduring co..
Molecular Cell Biology" presents the key concepts in cell biology and their experimental underpinnings. 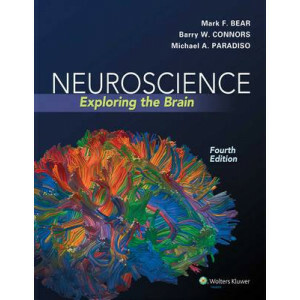 The authors, all world-class researchers and teachers, incorporate medically relevant examples w..
Acclaimed for its clear, friendly style, excellent illustrations, leading author team, and compelling theme of exploration, Neuroscience: Exploring the Brain, 4e takes a fresh, contemporary approach t..
Master the latest in the ever-evolving field of histology with the in-depth and visually engaging Stevens and Lowe's Human Histology. 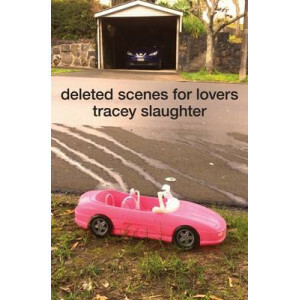 Intended as a complete introduction to the subject, this updated m.. 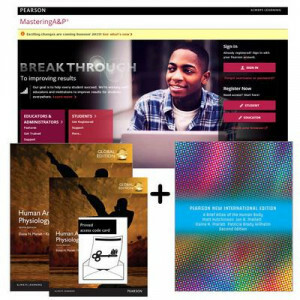 This pack contains 1 copy of Human Anatomy & Physiology Global Edition and 1 copy of A Brief Atlas of the Human Body Pearson New Internation Edition and 1 printed access card to MasteringA&P with eTex.. TEMPORARILY OUT OF STOCK. 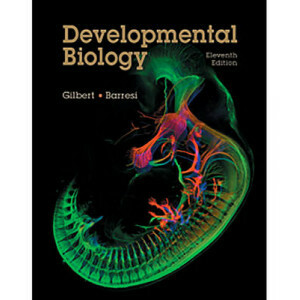 DUE IN APPROX 13 MARCH. ORDER NOW TO ENSURE PRIORITY SUPPLY ON ARRIVAL. 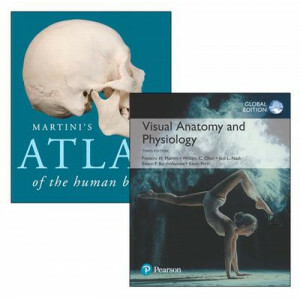 This pack contains 1 copy of Visual Anatomy & Physiology, Global Edition and 1 copy of Martini's ..
Take a simple approach to understanding the fundamentals with Wheater's Functional Histology. 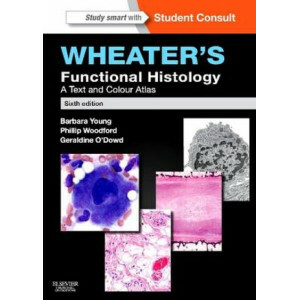 Offering concise text accompanied by hundreds of captions and images of histology slides, this best-sellin..